As more organizations adopt a remote workforce, the challenges of leading at a distance become more urgent than ever. 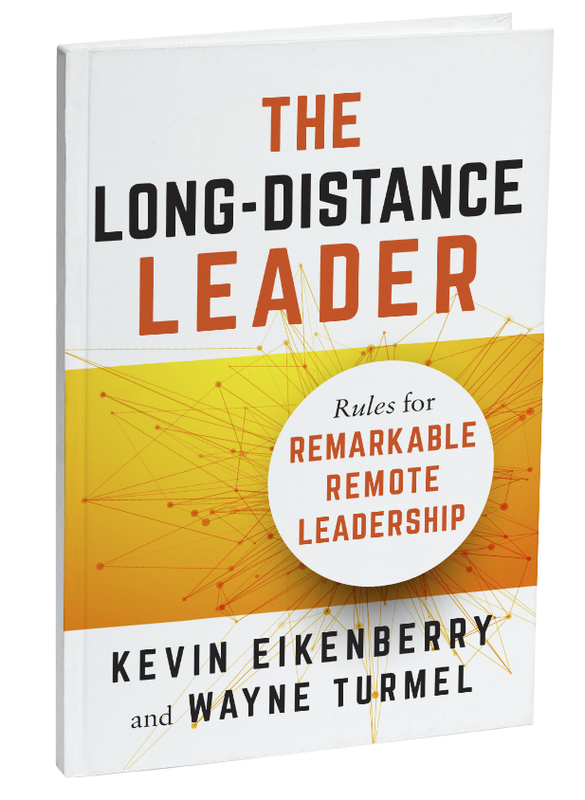 The co-founders of the Remote Leadership Institute, Kevin Eikenberry and Wayne Turmel, show leaders how to guide their teams by recalling the foundational principles of leadership. The authors' "Three-O" Model refocuses leaders to think about outcomes, others, and ourselves--elements of leadership that remain unchanged, whether employees are down the hall or halfway around the world. By pairing it with the Remote Leadership Model, which emphasizes using technology as a tool and not a distraction, leaders are now able to navigate the terrain of managing teams wherever they are. Filled with exercises that ensure projects stay on track, keep productivity and morale high, and build lasting relationships, this book is the go-to guide for leading, no matter where people work.